Okay, Lauren, give it to us straight - how do couples save money on a wedding. Tell us everything! “I think the biggest way to save money right away is to rethink and simplify your food and beverage. You don’t have to offer an entree choice (aside from those with dietary considerations). You can also cut down on the options for cocktail hour and not have 10 stations of appetizers, (think of your honeymoon). This also saves on the amount of waste for caterers. For the drinks, you don’t have to offer so many options there either. For example, instead of offering two types of reds, just pick one that is a multi-purpose choice. Simplifying your menu will allow you to stash some cash away. One other cost you can save on is flowers! They are always more expensive than you expect them to be especially because they are often flown in. Be picky as to where you put them and distort to the areas where they will make the biggest difference. Look at how your guests will see the space as you do this exercise. More is not more in this case! Mix in some low, smaller centerpieces, and use fronds and leaves to pad out the arrangements, this will still look beautiful. 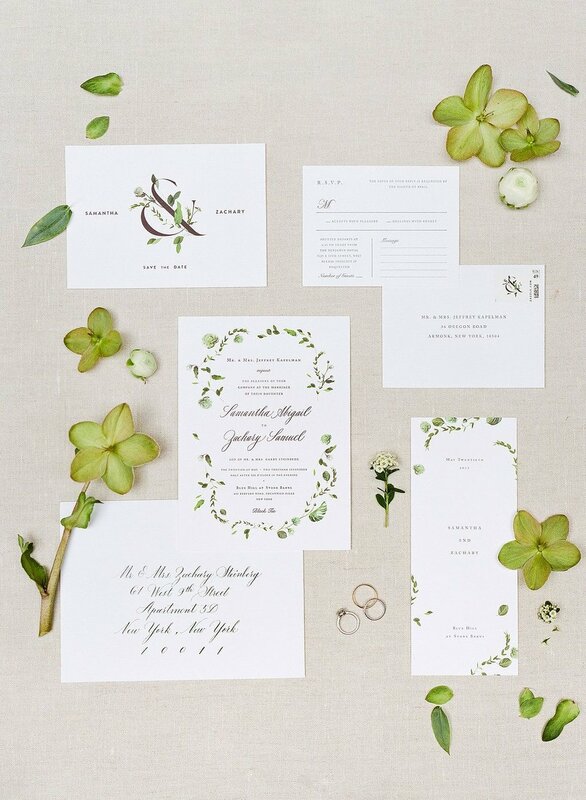 You can also save money from ditching paper invitations and going digital. Invitations can often run up to double digits (as much as $40!) per invite. I really like the e-card program Zola offers, of you can use Paperless Post - it’s simple and EASY! What should couples not skimp and save on, like really? Is there anything that brides regret cutting from the budget? How do you feel about DIY wedding projects to save money? What advice do you have for couples who want to dabble in this? “Don’t do it, especially when it is something that you haven’t done before and requires some expertise like calligraphy. You have so many things to do already - sending out invitations, putting together your song list, your pictures list - that the last thing you want to do is commit to learning something new and doing it yourself. There are so many vendors out there that you will probably be able to find someone to fit the budget that you have… you just have to do the research! Oh, and sometimes vendors might be willing to charge for an hourly consult versus charge for the entire project, so get negotiating! Have you noticed any big regrets that brides tend to have? Speaking of last-minute stress, what is the main driver for stress in the wedding planning process, and how can brides find some zen? 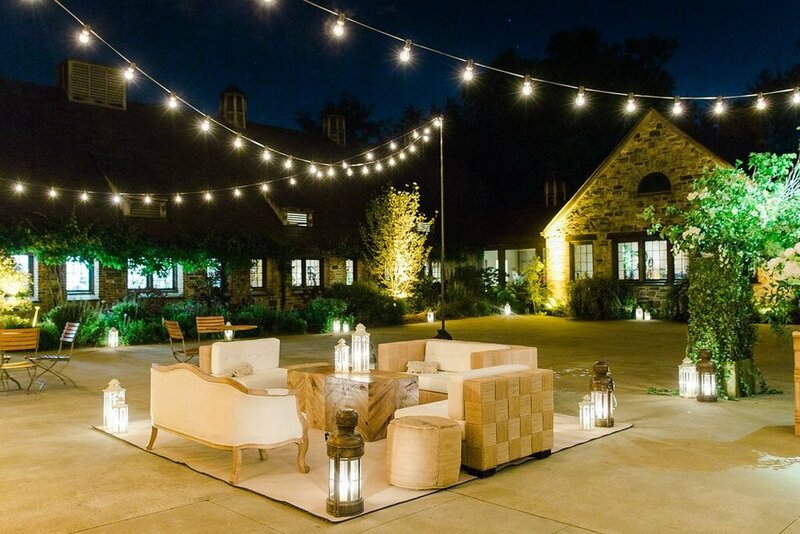 If you’re in search of a one-of-a-kind wedding planner, contact Lauren and her team at Loli Events. Still looking for a dress for your special day? Book yourself in here to shop a range of designer dresses from the comfort of our Manhattan showroom.